The AliHealth platform began as serialisation software for the pharmaceutical industry following Government requirement for item-level serial numbers for all pharmaceuticals in China, aimed at ensuring supply chain traceability as counterfeit protection (over 30% of pharmaceuticals sold in Asia are estimated to be fake) and at facilitating product recall. An annual fee for the platform is shared equally with AliHealth. 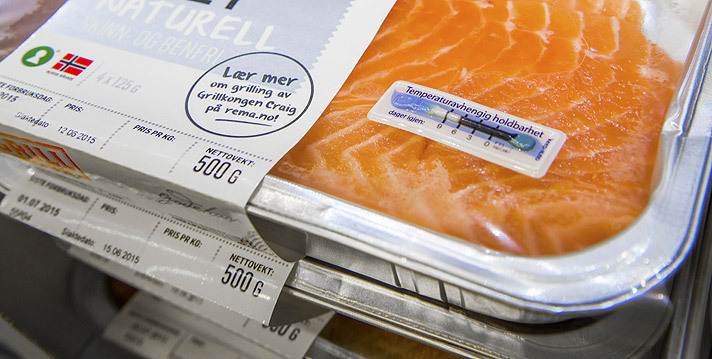 This gives a brand virtually unlimited serialised QR codes to assign to individual products, allowing enhanced visibility through the supply chain from the Brand right to the consumer, it says. 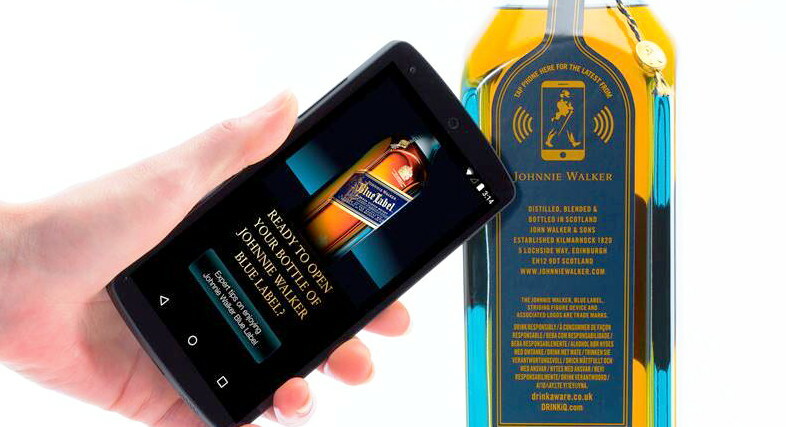 The new agreement allows for the provision of proprietary YPB technologies supporting the implementation and protection of QR codes by brands. This new relationship with AliHealth is the most important strategic partnership for YPB Group since the company's inception it says. The number of brands in China selling consumer goods is obviously magnitudes greater than those selling in Australia. 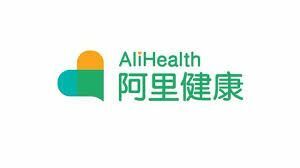 The kudos of this partnership with AliHealth is expected to open new doors for the company. YPB China will leverage the sales of the AliHealth platform to generate revenues from YPB's proprietary technologies, particularly PROTECTcode, YPB's counterfeit protected QR code which will be released during 2018. 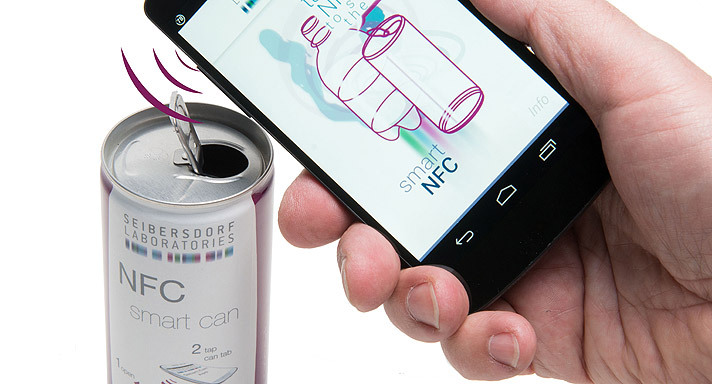 QR codes dominate e-commerce in China but are highly vulnerable to counterfeit. PROTECTCode offers a simple preventative solution, it says. YPB executive chairman John Houston said, "This new partnership fits perfectly with our existing PROTECT DETECT CONNECT positioning. I believe that AliHealth's parent company Alibaba Group has done more to fight counterfeit than any other global company and working with AliHealth to grow its user base in China will build our expertise to successfully work together in international markets. Earlier Unilever Pakistan announced it will deploy YPB Connect in the areas of Beacon and foot traffic analysis – helping Unilever and retailers understand their customer demographics and market more specifically to those customers as well as creating new ones through targeted social media campaigns and in store activities all driven by YPB Connect. Additionally, YPB will help Unilever to track and trace its products via YPBSecuretrack to ensure that genuine Unilever products are delivered to the correct sub-distributors and to the markets for which it is intended.